Remember you can't spell "Melon" without "n" and "o". She is hard to explain without invoking the Rule of Funny though. Ah, but Pepperidge Farms remembers. 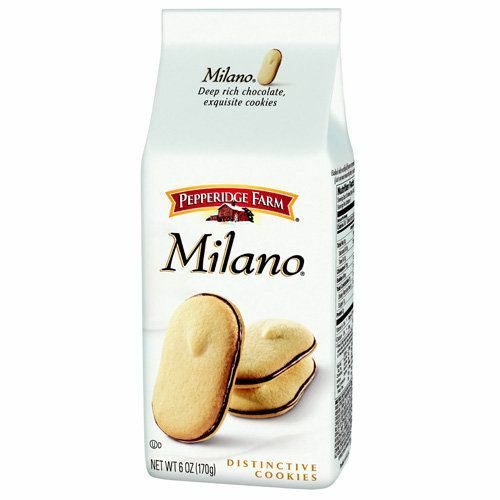 But maybe Pepperidge Farm is willing to forget. I can't get this shitting link to work with img tags.